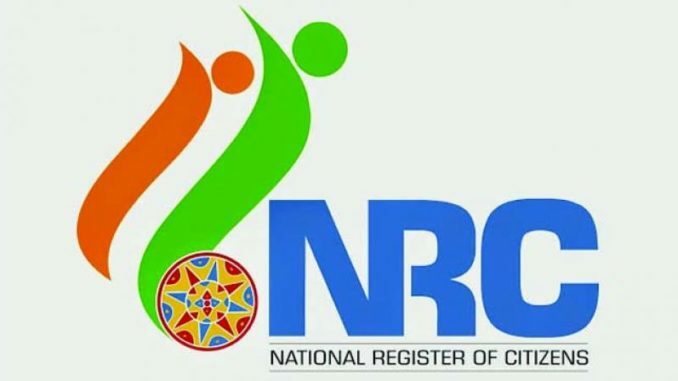 A delegation of Indigenous Nationalist Party of Twipra (INPT) leaders would leave for New Delhi on August 28 next to meet the Registrar General of India and central ministers including Prime Minister Narendra Modi and Union Home Minister Rajnath Singh to press for their demand of National Register of Citizens (NRC) in Tripura. INPT had earlier on Saturday organized a five hours long demonstration in support of their nine point charter of demands including introduction of the NRC in Tripura based on 1951 census, fill up vacant post for ST through special recruitment drive, empower ADC including land right to direct funding, withdrawal of Citizenship (Amendment) Bill 2016, introduction of inner-line permit in the TTAADC areas and inclusion of tribals’ Kokborok language in the 8th Schedule of the Constitution. Earlier, on August 23 last, INPT and Indigenous People’s Front of Tripura (IPFT), the alliance party of BJP-led State Government had also organized two separate public rallies over their demands for introduction of the NRC in Tripura and a separate state.